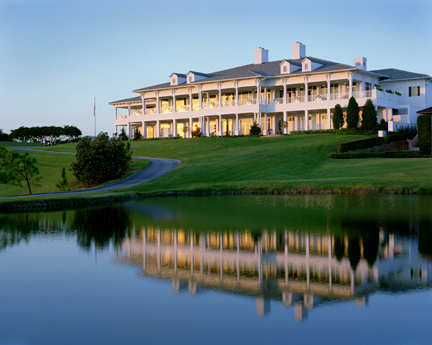 Thirty minutes north of Palm Beach along the Intracoastal with entry off of U.S. 1, the Jupiter Hills Club overlooks Jupiter Island and the Atlantic Ocean on rolling coastal terrain on the border of Martin County and Palm Beach County, Florida. With its two championship courses, the club ranks among the finest private clubs in America. Host to the U.S. Men’s Amateur, it shares a distinction held by Merion, Oakmont and Winged Foot. The Hills course is on some of the highest land in Florida. The facilities include four practice tees and four practice greens. Without starting times, this is golf at its highest quality.